Nokia has a few Android mobile phones in its portfolio after the grand comeback. Previously, the company has released its Nokia 3, Nokia 5, Nokia 6, and Nokia 8. Now, the recent rumours are suggesting that HMD Global is gearing up for the launch of its next Android smartphones line-up viz. Nokia 2, Nokia 7, and Nokia 9. This could come true as early as the beginning of 2018. Nokia is likely to launch three devices at the beginning of the next year at the MWC 2018 event in Barcelona. The latest leak has received a report from a Philippine site called GadgetPhilipinas. 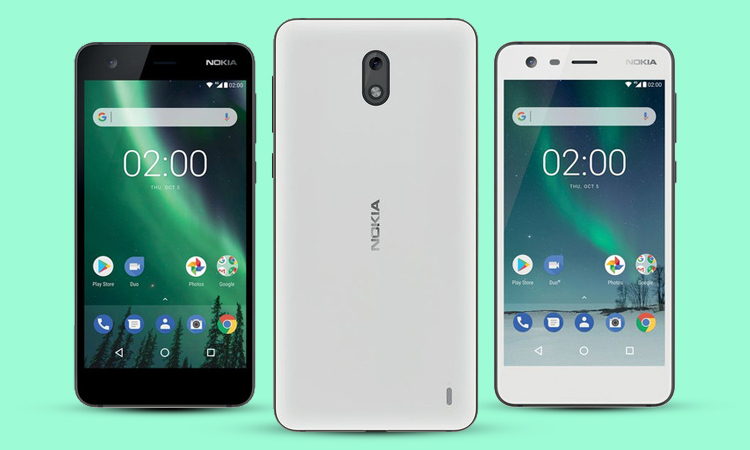 According to the report, a BPO employee who works at a company that perform logistics for HMD Global tipped them about the launch of upcoming Nokia mobiles. The report mentioned that the Nokia 2, Nokia 7, and Nokia 9 are going to be launched in early 2018. 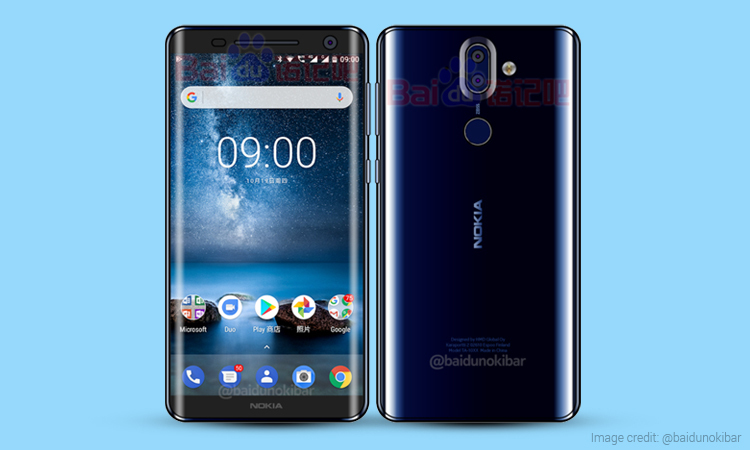 The rumours around the flagship Nokia 9, as well as the budget-friendly Nokia 2, were for a while; though the mention of Nokia 7 was certainly interesting. 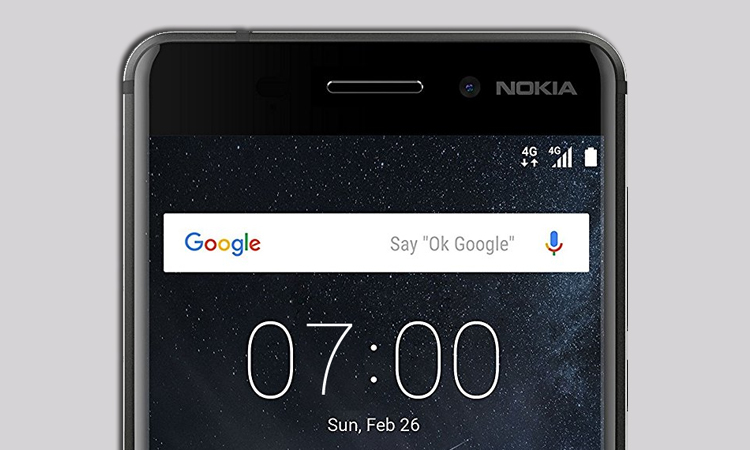 The Nokia 2 is speculated to resemble with the design language of Nokia 3. The upcoming mobile is expected to feature a 5-inch HD (720p) display. 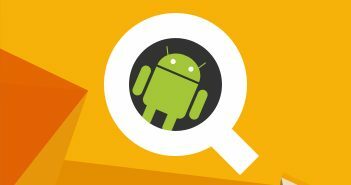 The device is powered by a 1.27GHz Qualcomm Snapdragon 210 paired alongside 1GB or 2GB of RAM. Moreover, it is expected to come with an 8MP rear camera with selfie snapper of 5MP resolution. 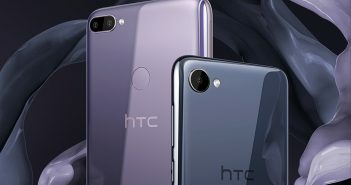 The handset will have a 4000mAh battery. The Nokia 7 is the latest addition to the rumour mill surrounded over the upcoming Nokia mobiles. Thus, the information about the device is scarce at the moment. However, the Nokia 7 smartphone is likely to be the successor to the Nokia 6 device. In addition, the phone is likely to be priced at Rs 20,000 in India. The Nokia 9 is expected to be the premium smartphone from HMD Global. 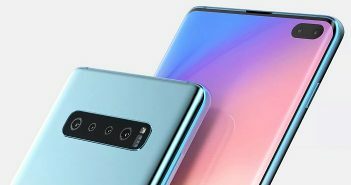 It is most likely to boast a dual rear camera setup and sport a 3D bezel-less display. The phone will feature a 5.7-inch QHD display and will come with either 6GB or 8GB of RAM. The IRIS scanner feature could also be offered on the device. It will be the successor to the Nokia 8 smartphone.